It looks like McDonalds will try anything to get customers back through their doors. The chain, which is struggling to increase business with the rise of gourmet burger joints, has set up a a new store which doesn’t sell any burgers or chips. 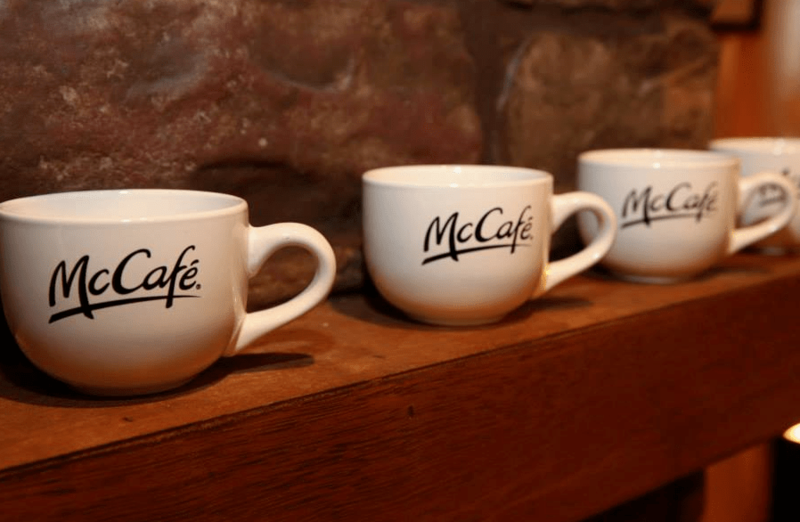 The McCafe store has opened in Paris, and social media users don’t know what to think of it. 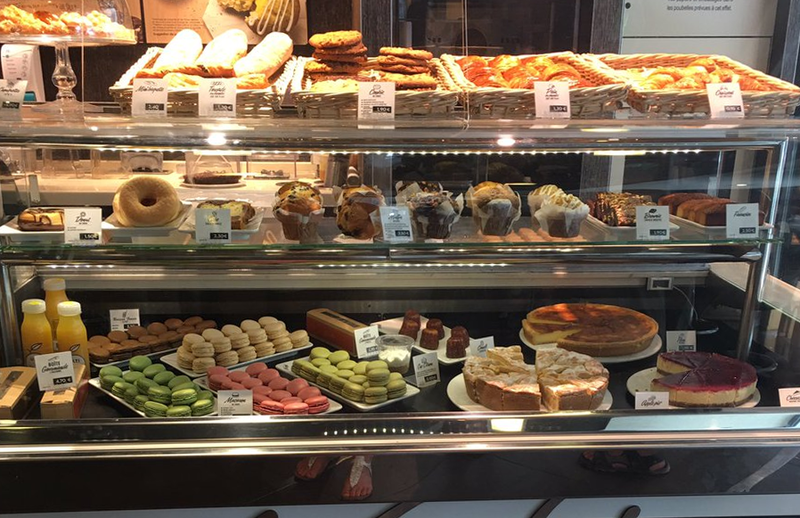 The new McCafé is in Rue Rambuteau, in the city centre and sells coffee, soup, club sandwiches, bagels, cakes, tiramisu and even macaroons. But if you’re hoping for a Big Mac or packet of chicken nuggets you’re out of luck. The Paris shop launched on August 29 – and is open daily from 7.30 to 10pm, serving hot drinks containing coffee beans that are freshly ground to order. It’s a move away from fast food and it’s not the first time the chain have tried something similar. They also opened a ‘healthy’ store called The Corner in Australia, selling wraps and paninis, which didn’t do as well as hoped. Would you venture in, if the idea was to come to London? Could it rival Costa Coffee or Starbucks?